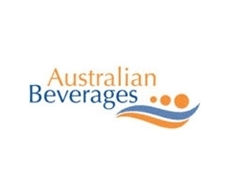 25/07/12 - The Australian Beverages Council Ltd (ABCL) represents those involved in the distribution, manufacture and import of non-alcoholic beverages. The association represents 31 manufacturers, distributors, importers and franchisors, along with 34 suppliers. They are responsible for producing a range of different non-alcoholic beverages, including: Carbonated diet and regular soft drinks Sports and isotonic drinks Bottled and packaged waters Fruit juices Cordials Iced teasThe association is recognised by the Governments at all levels, and plays a vital role in representing the non-alcoholic beverages industry when legislative changes or proposals arise in order to ensure the industry’s best interests are accounted for.Furthermore, ABCL communicates with community groups and the media to discuss public policy and commercial issues of relevance to the non-alcoholic beverages industry. 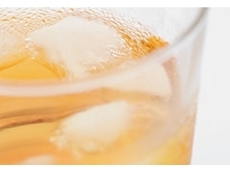 The association aims to promote the development of the non-alcoholic beverages industry, yet at the same time it operates in a manner that best reflects public interest.Furthermore, the ABCL focuses on promoting the safe use of its member’s products and encourages the public to adopt appropriate beverage disposal methods.Employees from member companies form the association’s elected Board of Directors, and three separate bodies the Public Affairs, Technical and Conference committee report to the Board. Each of these committees is responsible for a range of different issues that directly relate to the non-alcoholic beverages industry. Members entitlements are numerous and include, access to production statistics, technical seminars, conferences, exhibitions and newsletters, as well as representation at all levels of government.